Tanoto Foundation made a donation to the Belt on Road Initiative with the idea of establishing a talent fund. The talent training program aims to establish a communication mechanism and platform from the government to the private sector, from the industry to the enterprise, through communication and exchanges between the political, business and academic elites along the line there by enhancing mutual understanding, building mutual trust, and discovering business opportunities. 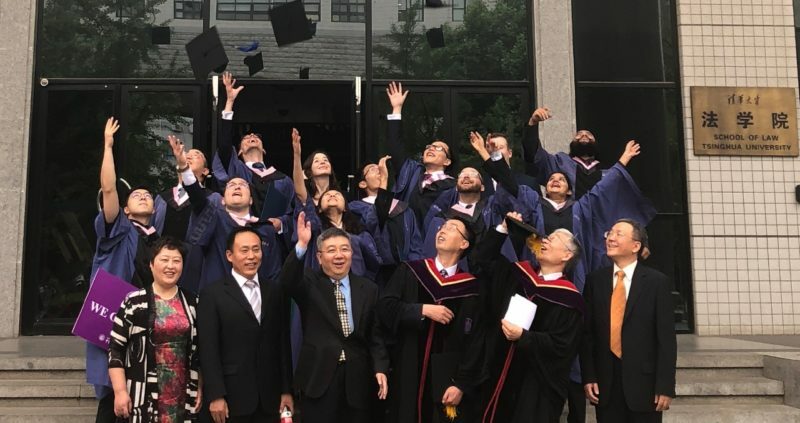 The program is a one-year English-taught master’s degree program delivered by Tsinghua University that is designed to expand the scope of cooperation and exchange between countries along the Belt and Road,and to train promising talents for countries along the routes. invited to exchange and learn. The collaboration with Tsinghua University attract elites from all walks of life along the “Belt and Road” to learn legal knowledge for cross-border investment, intellectual property protection, commercial negotiation, etc. 19 Students from 11 countries enrolled IMPA-BRI Program in its first year. 14 students from 11 countries along the Belt and Road Initiative graduated from the LL.M Program.